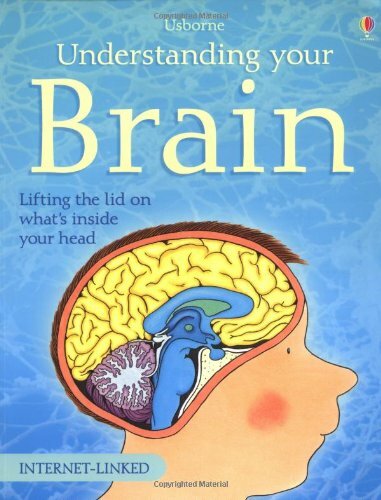 Aimed at 10-13 year olds, this book will inform anyone interested in the intriguing world of the mind. "The Brain" lifts the lid on what goes on inside the human head. Using cartoon illustrations and clear diagrams, it unravels the complexities of the biological and psychological workings of the brain. Memory, the unconscious, optical illusions, dreams and the strange world of ESP are all explored and different theories of how the brain functions are examined.